Bangladesh’s apparel exports to India continue to skyrocket with 167 per cent growth during the first three months of fiscal 2018-19; reminding, once again, how big the neighboring market’s potential is. 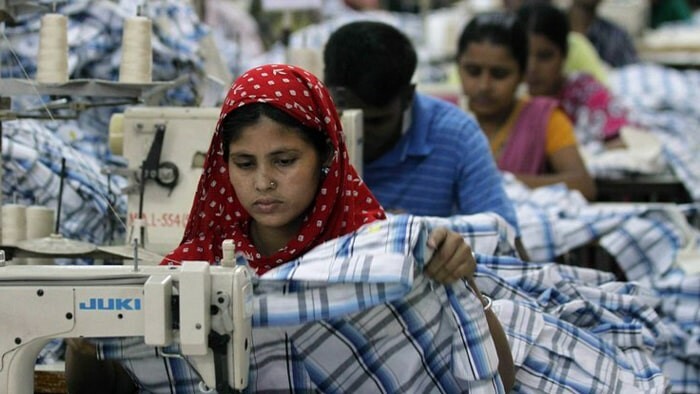 According to the latest data released by Bangladesh Export Promotion Bureau, apparel exports to India stood over US $ 145 million during July-September 2018. During the same period in the last fiscal, the figure stood at US $ 54.3 million. Further analysis by Apparel Resources show, India procured US $ 37.7 million worth of knitwear items and US $ 107.3 million worth of woven items. For the month of September alone, the knitwear exports amounted to over US $ 12 million, and woven exports to over US $ 31 million. In overall, export earnings from India grew to US $ 375 million in the first three months of the current fiscal year from what was US $ 155 million in the same period of last fiscal.